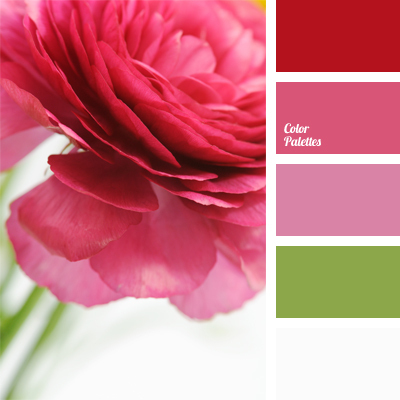 Crimson and pink range is complemented with pale green and snow white. 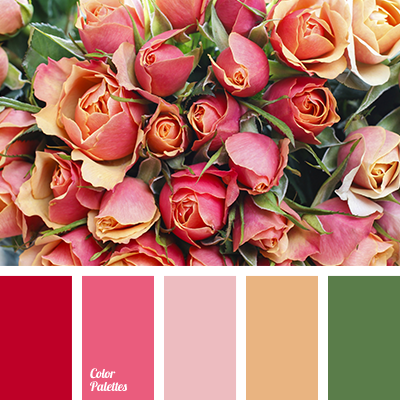 This color solution is perfect for wedding decoration: bouquets of fresh flowers and festive table decoration. 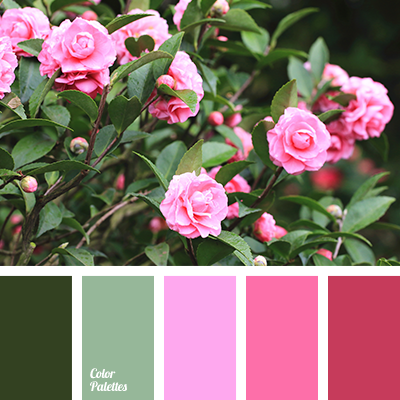 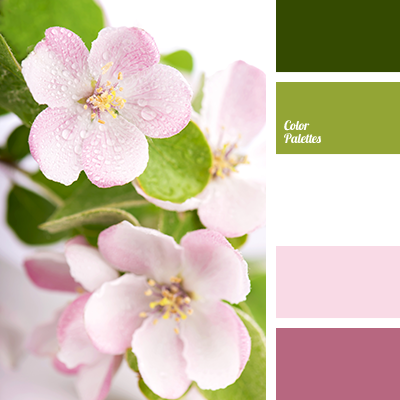 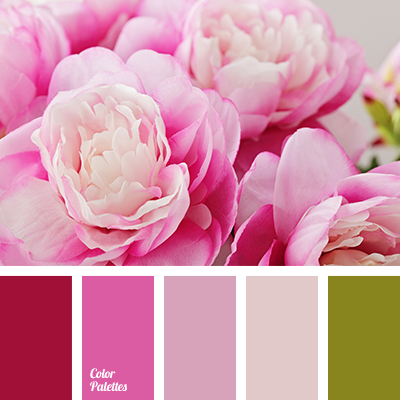 bright crimson, color palette for wedding, color range for wedding, color selection, color solution, colors for wedding, green and pink, shades of pink, soft pink, tender green, white and pink.